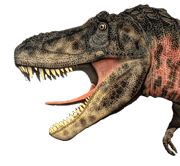 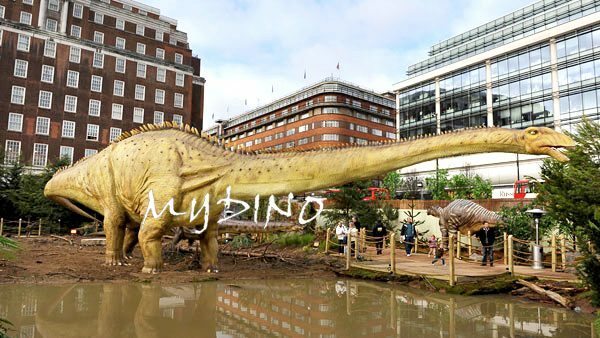 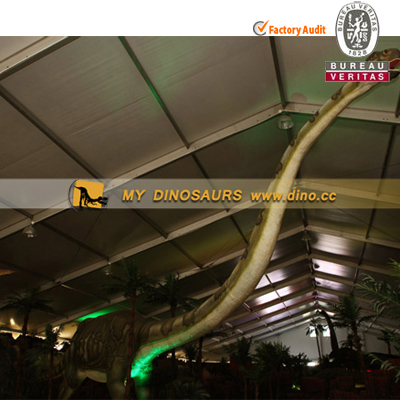 Corythosaurus has an estimated length of 9 meters, and has a skull, including the crest, that is 70.8 centimeters tall. 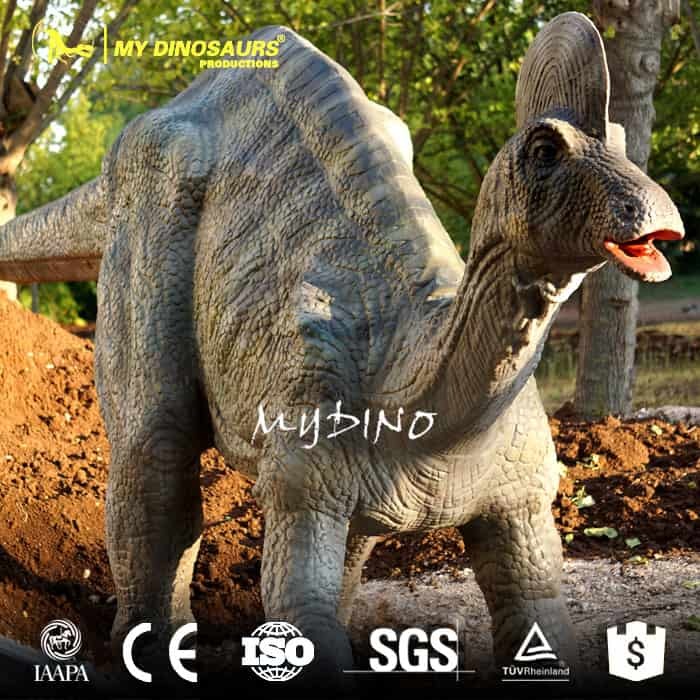 Making a high simulation corythosaurus model includes a lot of processes from shape designing to packing. 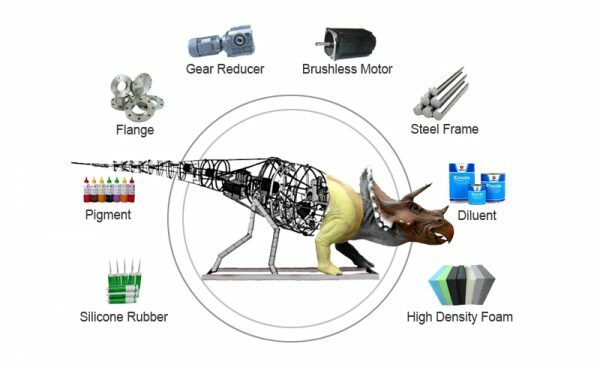 All these processes need a professional and rigorous manufacturer to complete. 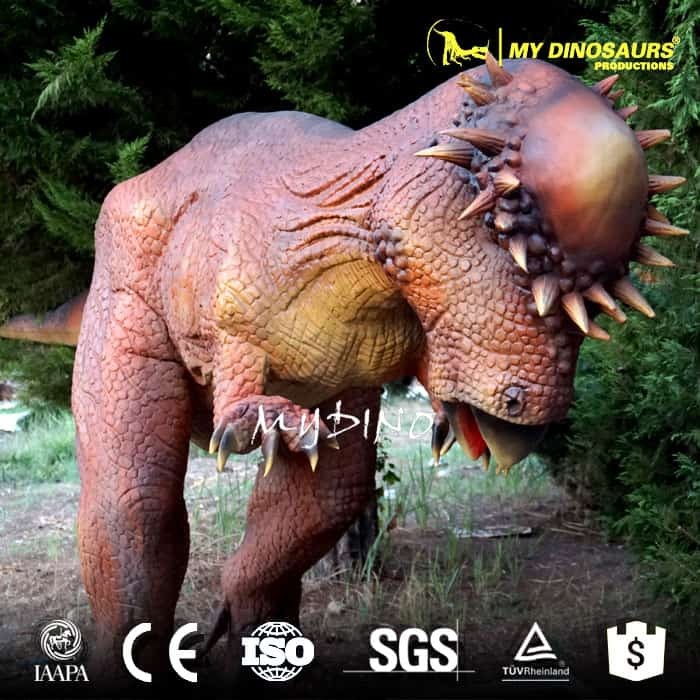 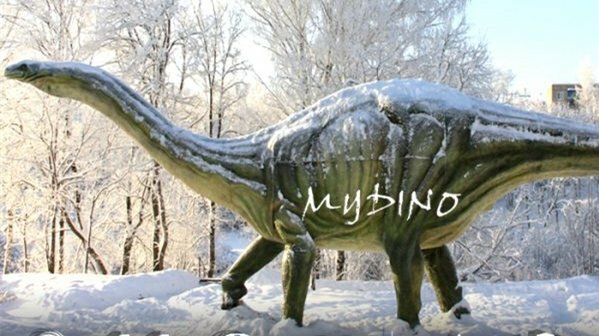 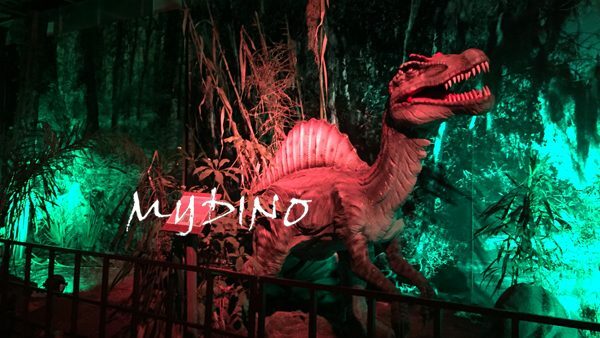 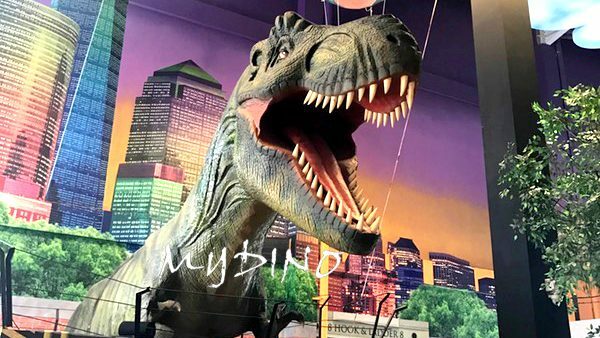 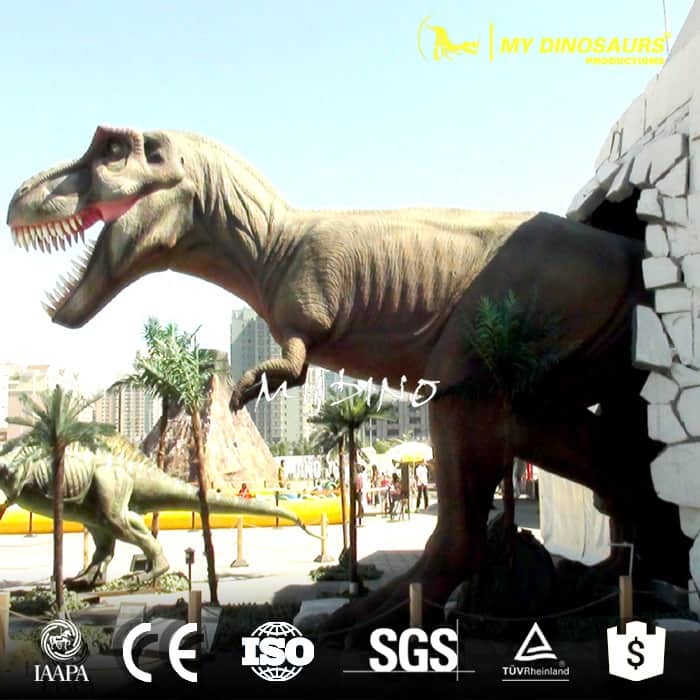 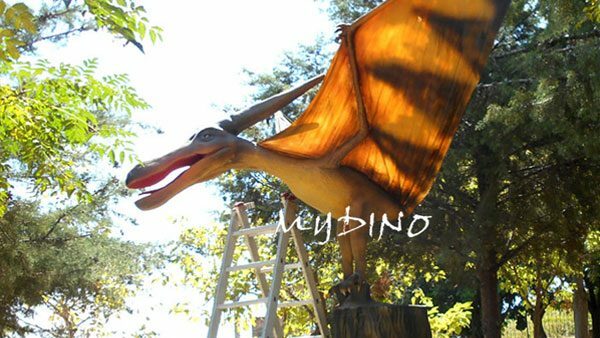 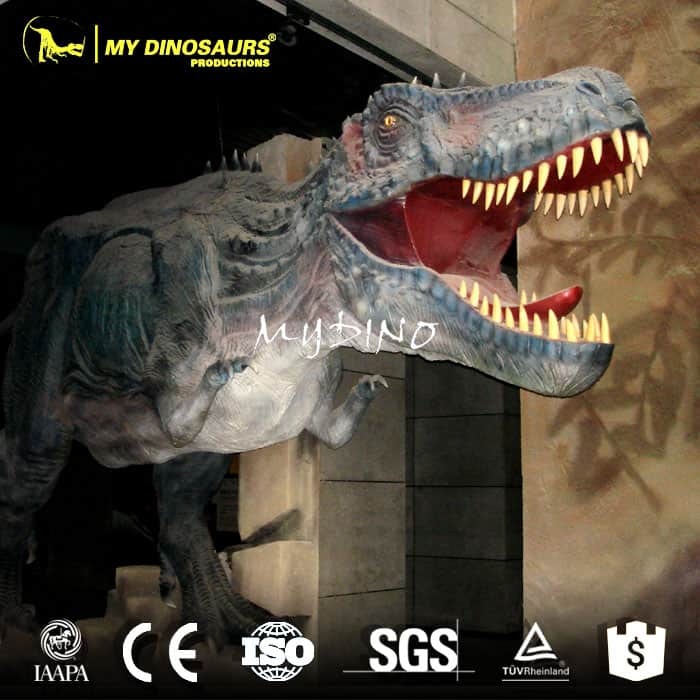 MY DINOSAURS Culture and Arts is the best choice for you.